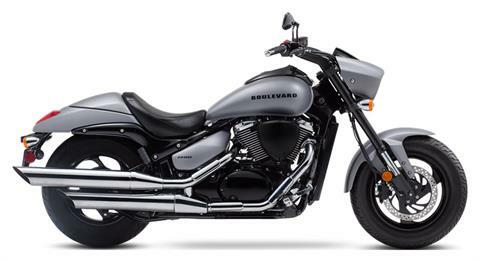 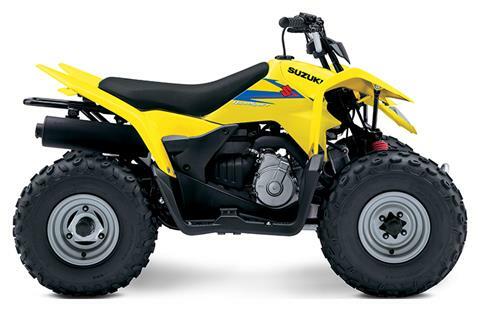 Shop new vehicles in stock at Suzuki City. 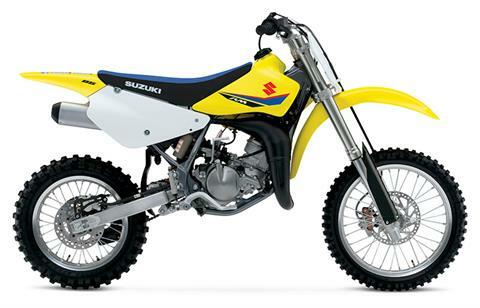 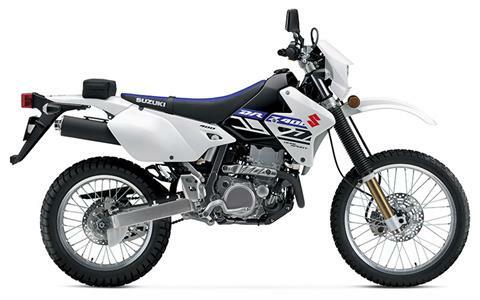 Don't miss the latest Suzuki motorcycles and dirt bikes, Burgman scooters, and KingQuad ATVs. 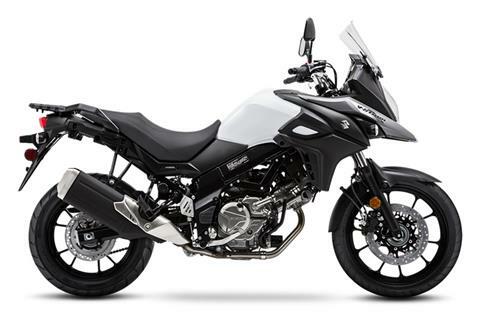 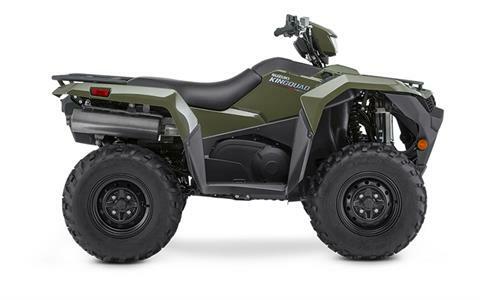 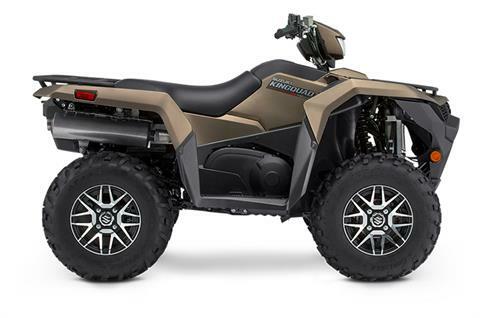 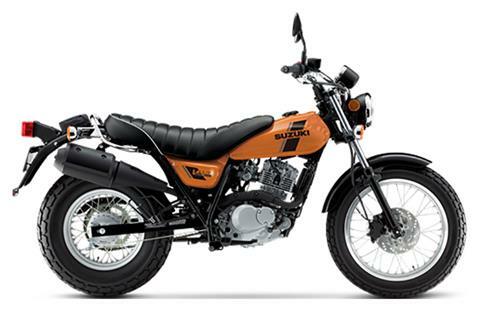 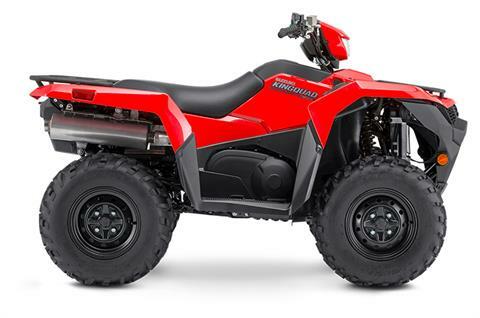 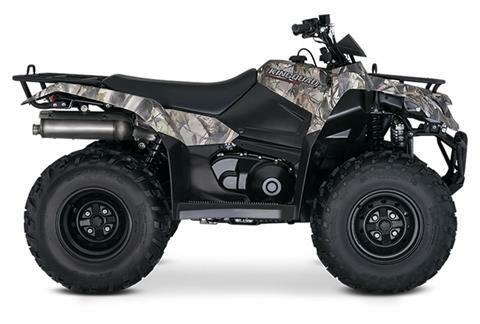 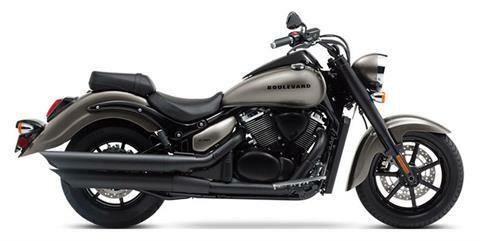 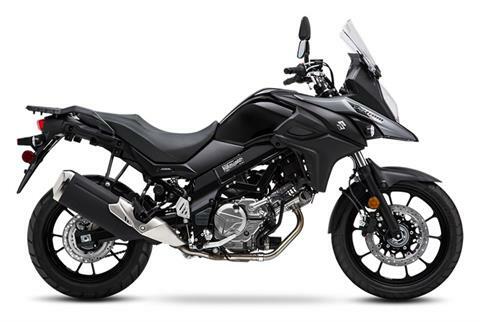 We also sell new Kawasaki motorcycles, including Ninjas; Kawasaki Mule UTVs; and new Kymco vehicles. 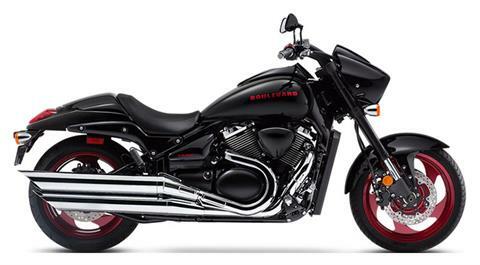 We can get you even more manufacturer models, often with money-saving promotions.